We're giving you exclusive chances to win your favourite products and gift cards every month. Our members-only contests are only open to the Free.ca community, so you have even better chances of winning! 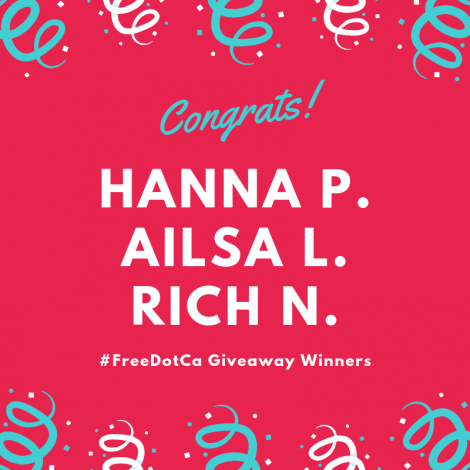 Congratulations to our February gift card contest winners! Didn't win this round? Don't worry, you'll have the chance to take home a freebie every month in our Members-Only contests. Love to win? Check out these contests from our favourite Canadian brands. 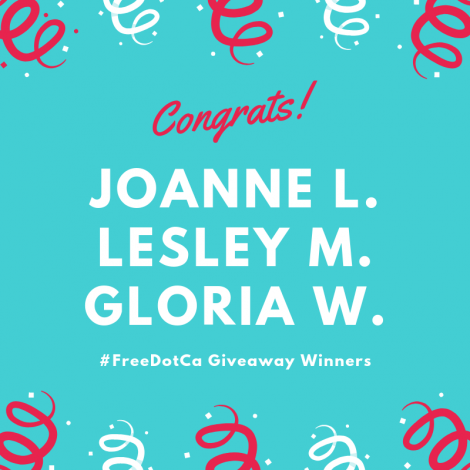 Congratulations to our January gift card contest winners! Check out our favourite Canadian contests right here. 1. Like our Facebook page (if you have not already). 3. Leave us a review of your favourite Free.ca moment, it could be your favourite sample or coupon, a contest you won, or a meme you liked! 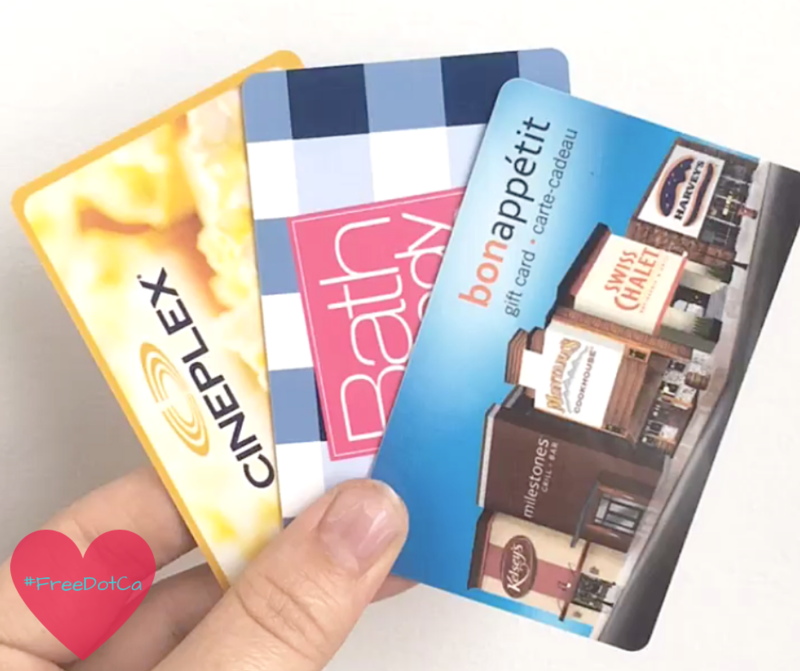 We will pick our three favourite Free.ca member stories to win! You can attach a photo to your review and share the post with your friends on Facebook to increase your chances of winning. The contest endson January 28th, 2019 and the three winners will be announced on our Facebook page on January 29th. You must be a Canadian resident and a Free.ca member to win. Looking for more ways to win?